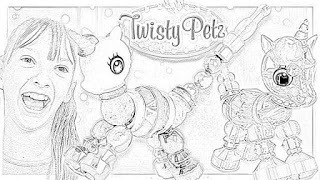 Twisty Petz collectible toys are cool! 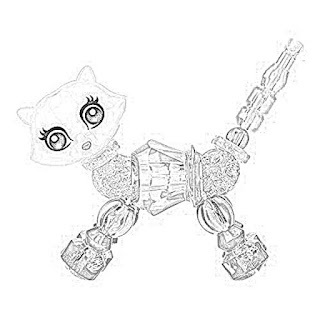 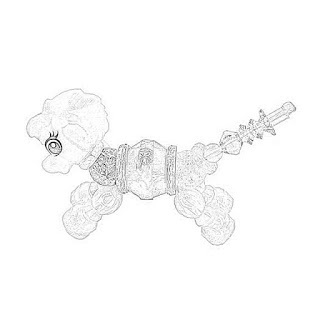 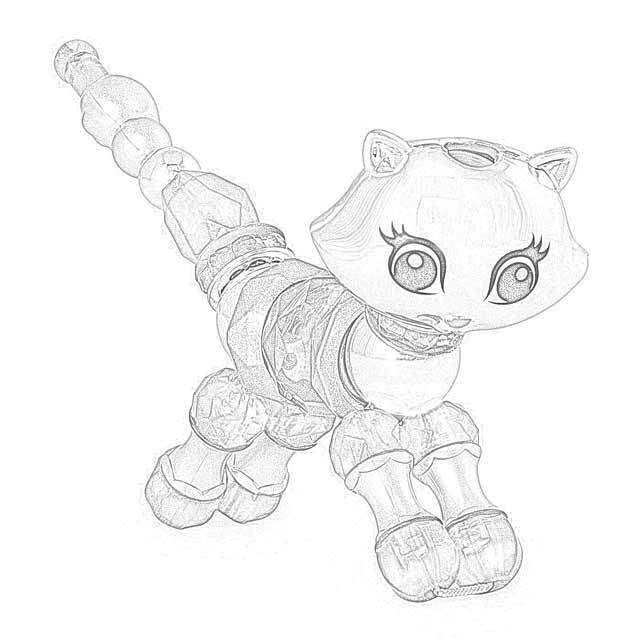 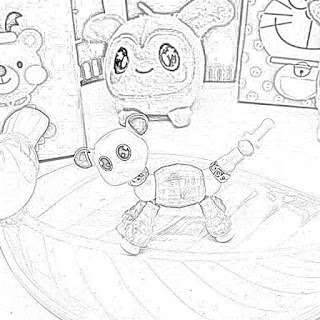 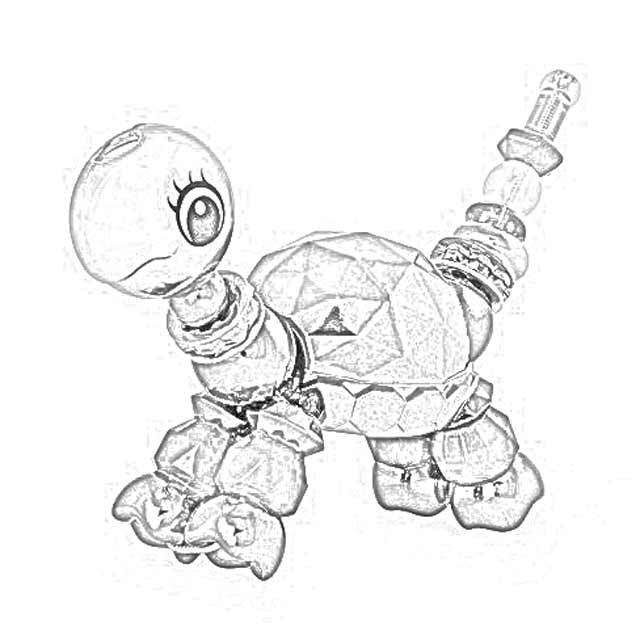 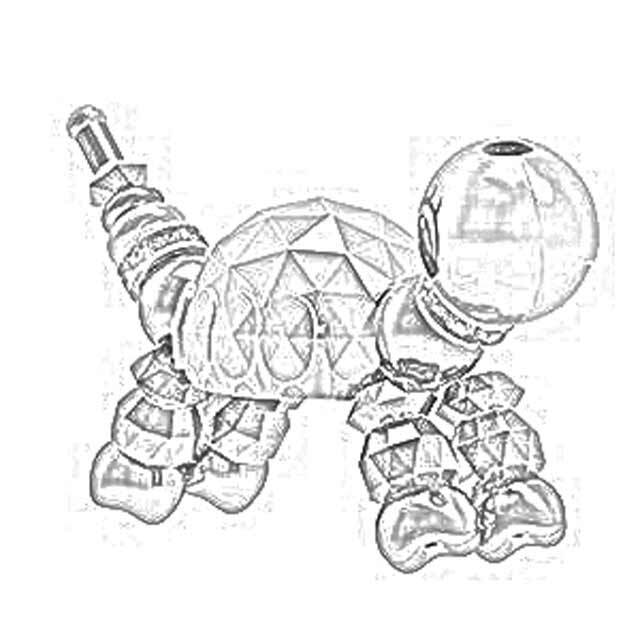 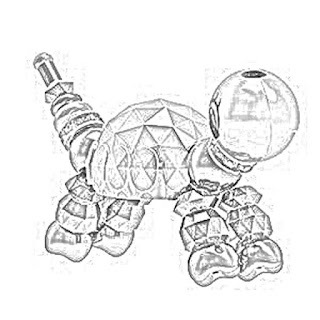 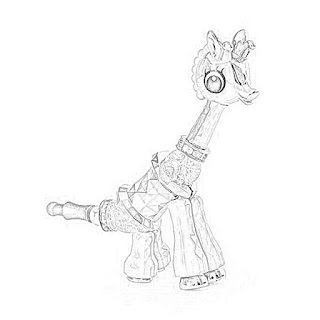 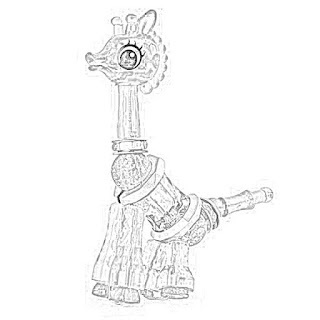 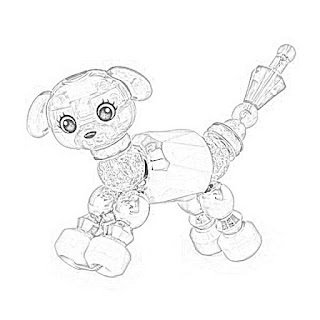 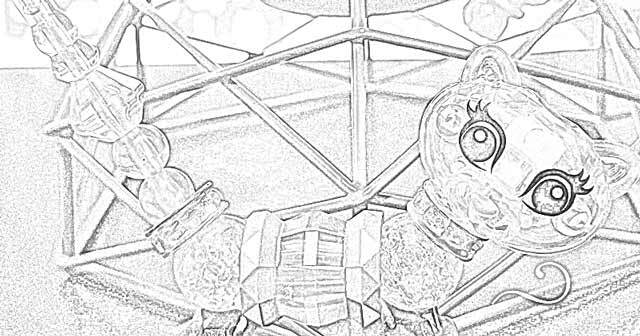 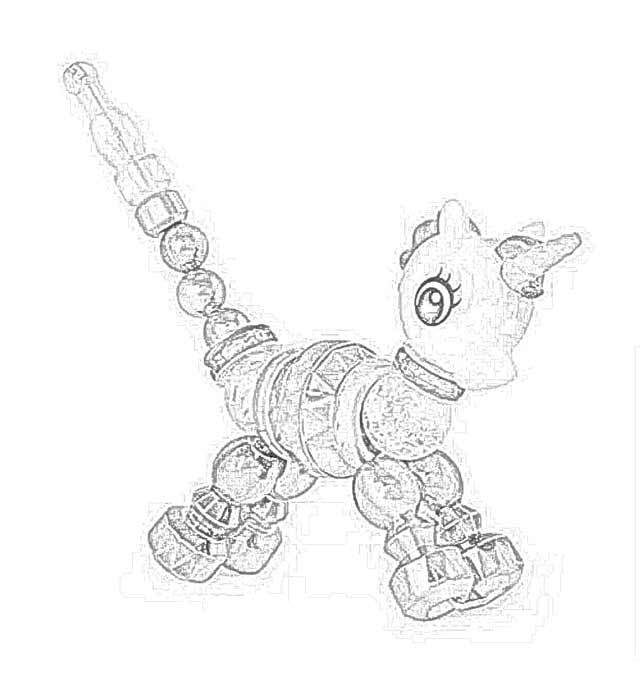 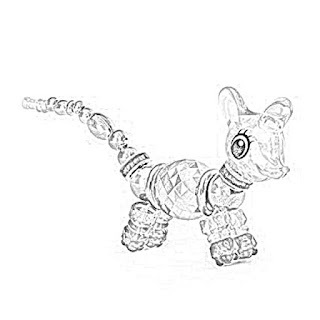 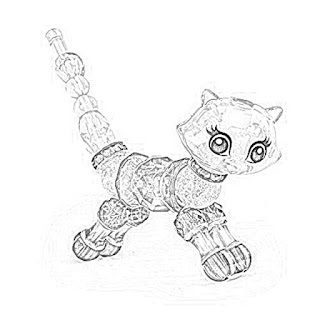 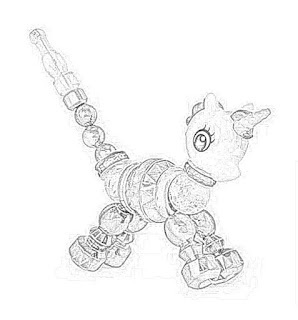 Here we have Twisty Petz collectible toys coloring pages. One of the fun toys of 2018 combines a lot of different trends in the toy industry. Twisty Petz collectible toys can transform into other things, are collectible, are glitzy, and they also can include a surprise if you buy the right kind. These are hot ideas in the toy industry. 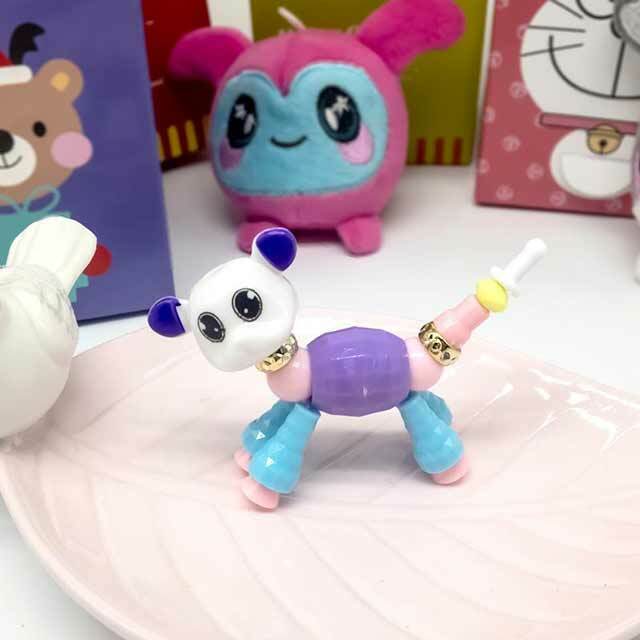 Best of all, they aren't too pricey, and even if you buy several it won't break the bank. Twisty Petz collectibles are toys from Spin Master, a Canadian global toy and entertainment firm that has been creating toys for children since 1994. Other toys by Spin Master include Hatchimals, Zoomer, and Erector Set by Meccano. 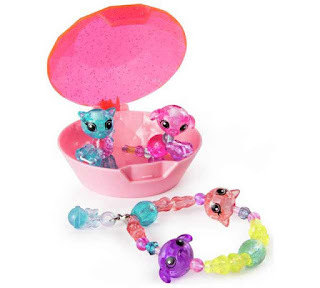 Every toy has a trick these days, and the Twisty Petz trick is that you can wear your Twisty Petz as jewelry. That is the Twisty Petz surprise. Just like with all such toys these days, Twisty Petz collectibles become something else when you want. 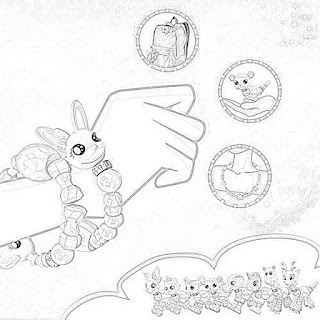 You switch your Twisty Petz from figure to bracelet with a few simple twists. Twisty Petz also are accessories for purses or backpacks. Twisty Petz collectibles have sparkly gems that them great additions to your jewelry collection. 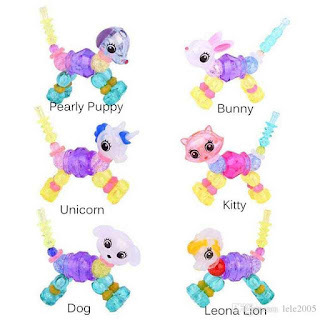 There are over 70 adorable Twisty Petz animals in the first series. 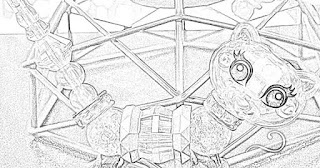 By the time you read this, there may be one or more additional series. 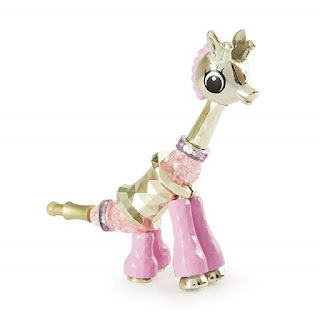 Twisty Petz come in several different finishes, including rainbow, pastel, gold, and pearlescent. 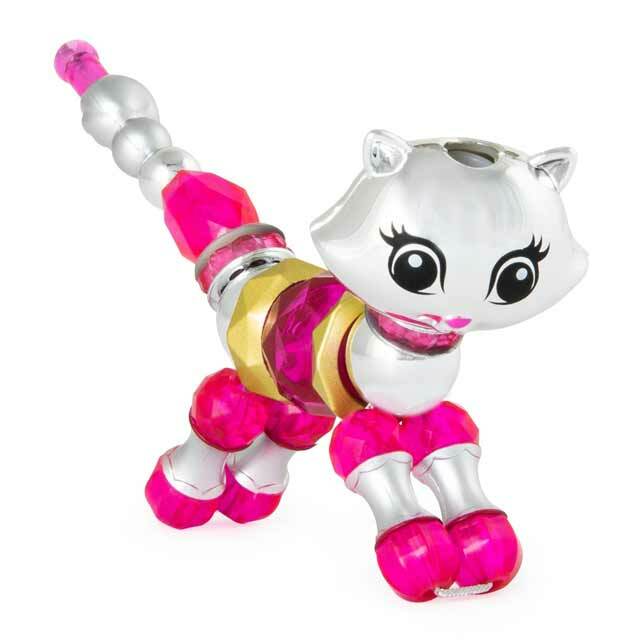 Twisty Petz collectibles are for kids aged 4 and up. 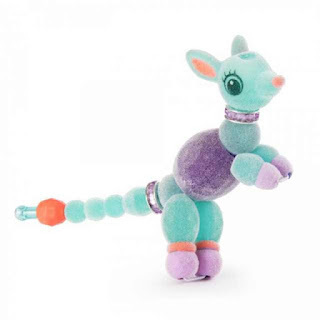 Twisty Petz collectibles are all slightly different, but a typical size is 7 inches (H) x 5.75 inches (W) x 1.49 inches (D). 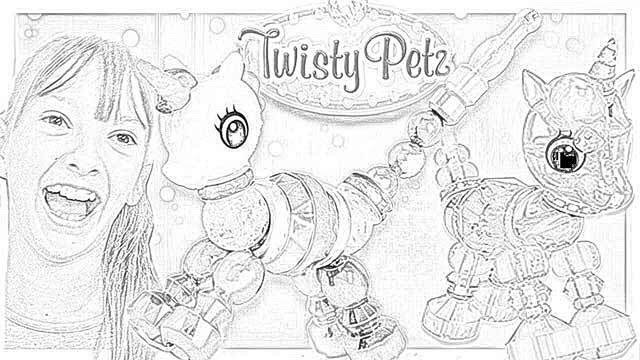 Twisty Petz toys come with a Collector's Guide. 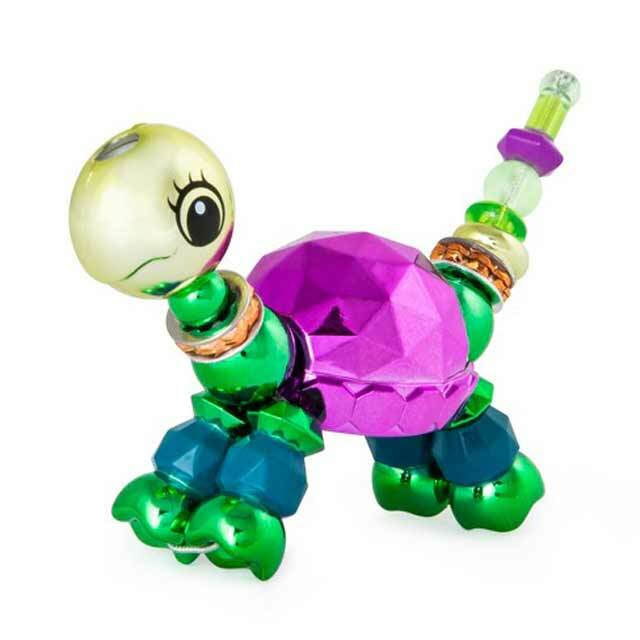 Reports are that Twisty Petz collectibles are very durable. Your mileage may vary. 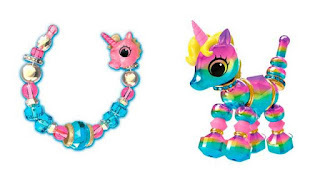 Some favorite Twisty Petz toys are Pinata Puppy, Violetta Pony, Giggles Unicorn, and Cutie Frutti Unicorn. 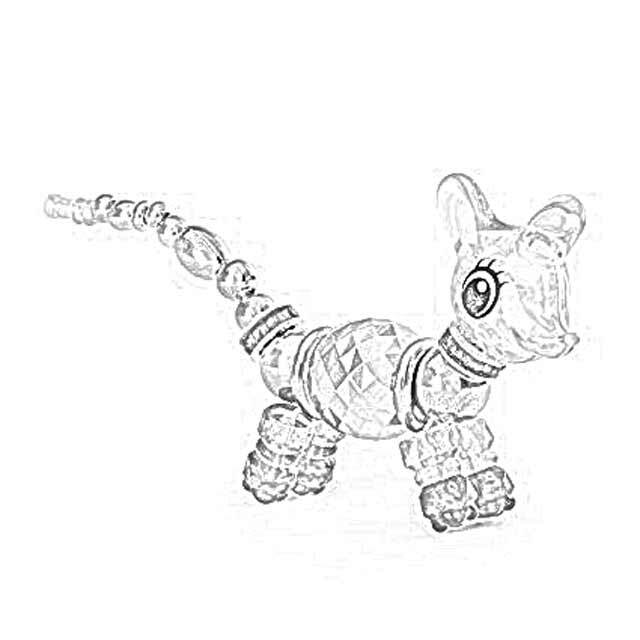 But there are many, many more. As you might expect, girls love Twisty Petz toys. What often happens is that a child loves their Twisty Petz so much that they want to buy a lot of them to create a long string or rope of them. 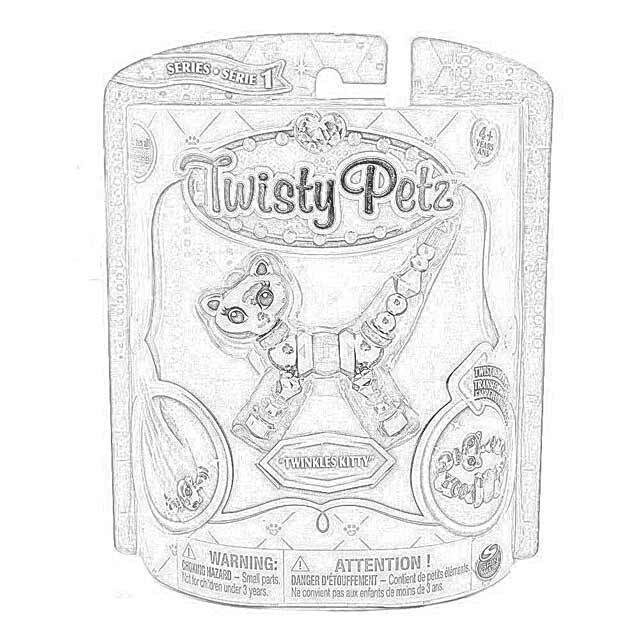 Thus, if you are very shrewd, you might want to get more than one Twisty Petz. 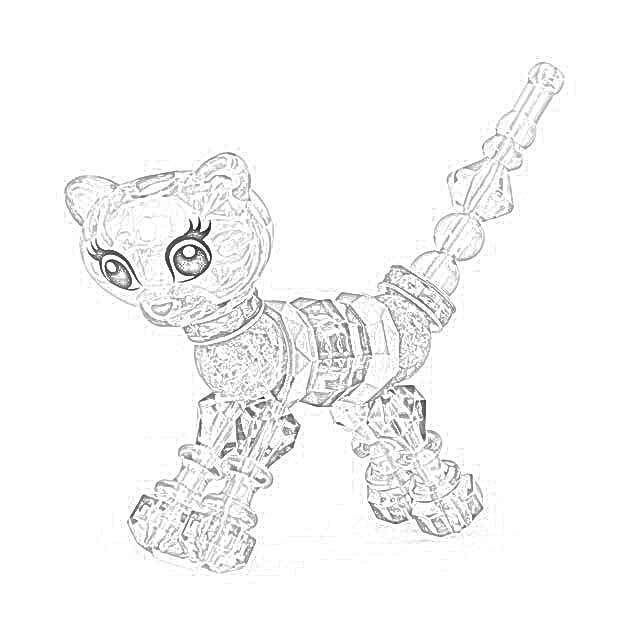 Girls like to play with their Twisty Petz at recess. 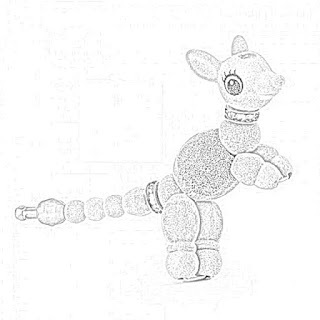 Even if your school doesn't want anyone bringing things with them aside from schoolwork, Twisty Petz are small and innocuous. In fact, if a child wears their Twisty Petz as bracelets, who's ever going to notice if they take them off later and play with them? Some other Twisty Petz collectibles are Pinky Elephant, Zaggy Zebra, Pearly Puppy, Missy Mouse, Leona Lion, Magicool Unicorn, Mauvelous Monkey, Kiwi Kitty, Bubblegum Bunny, and Angel Unicorn. However, this list only scratches the surface of how many Twisty Petz toys there are. 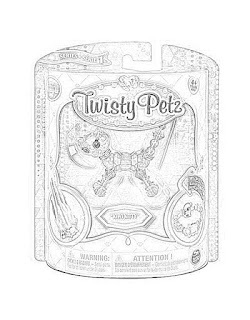 Convenient places to purchase Twisty Petz include Amazon, Target, and Walmart. Twisty Petz toys became widely available in August 2018. 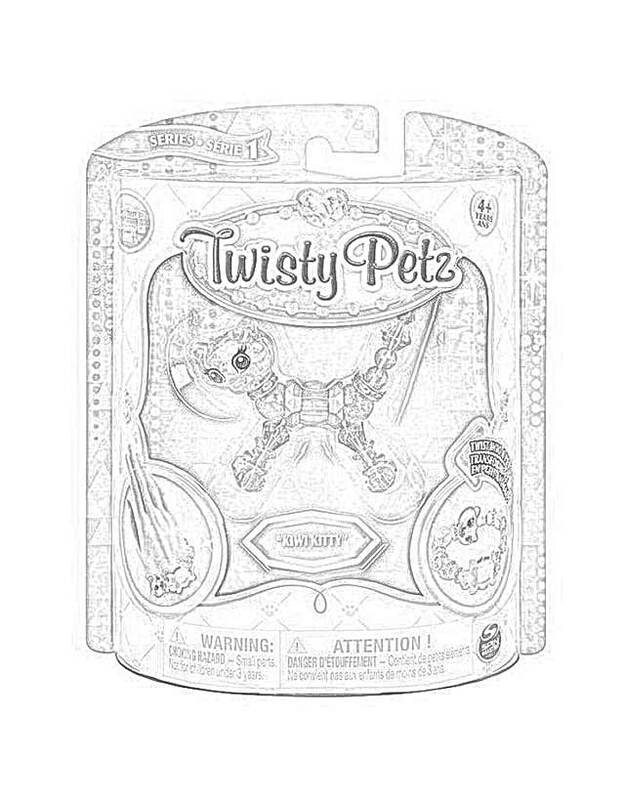 Twisty Petz toys come in single packs or 3-pack sets. 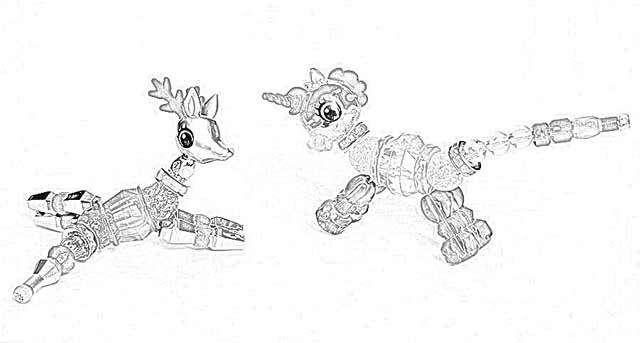 By the time you read this, there may be more combinations. 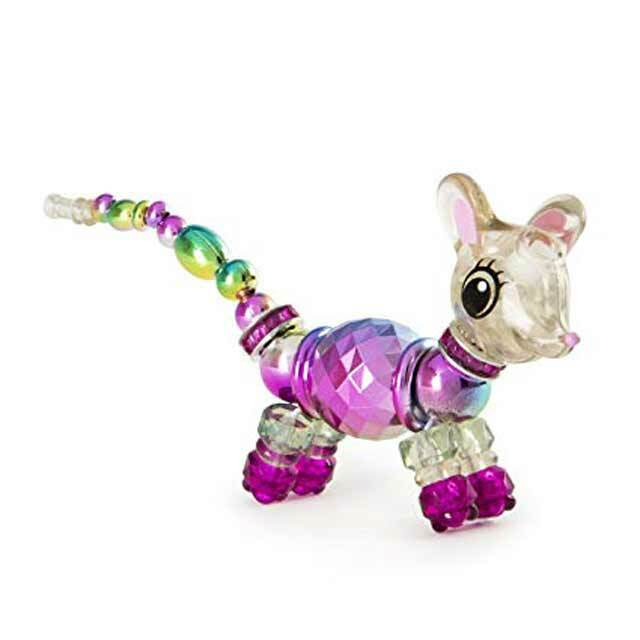 One Twisty Petz 3-pack includes Marigold Unicorn, a Cakepup Puppy, and a surprise collectible bracelet. 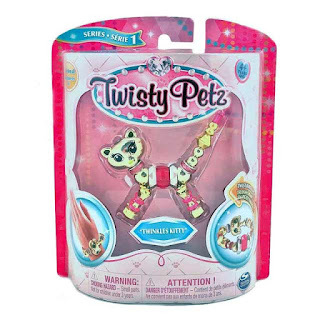 So, if you want to combine the security of knowing what Twisty Petz toys you are getting along with the fun of a surprise when gifts are opened, Twisty Petz 3-packs provide both elements. 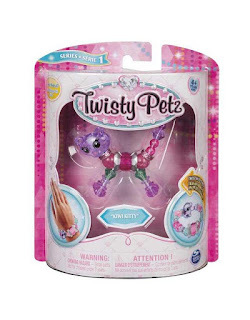 Another Twisty Petz 3-pack includes Butterscotch Unicorn, Berrytales Cheetah, and a surprise Twisty Petz. There are Twisty Petz toys for every mood. These include rainbow ponies and pastel pandas and metallic kitties. 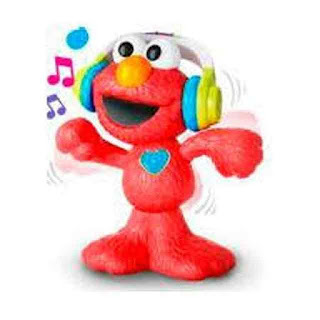 There are special edition, limited edition and super rare friends to find. 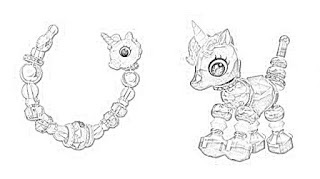 The Collector's Guide will explain all this. The sweet spot for Twisty Petz collectible toys appears to be ages 5-7. 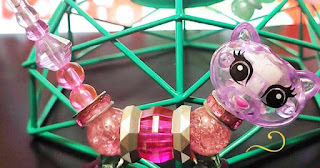 Now, children in other ages may absolutely adore their Twisty Petz toys, but girls of these ages seem to especially love them. 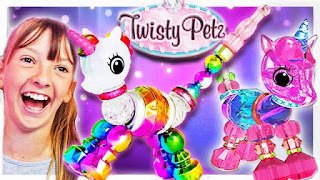 There are many Youtube videos to watch to get the hang of all the ins and outs of Twisty Petz toys. 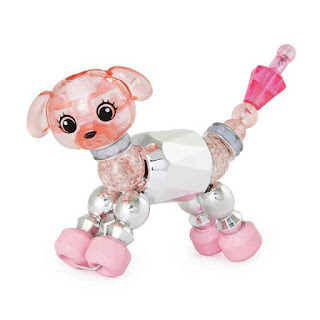 Even if you don't know where they are, your child sure will. 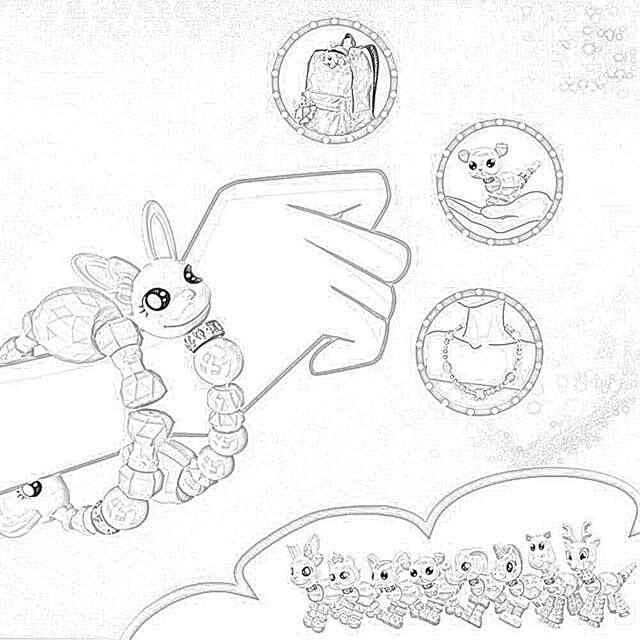 It is easy to turn Twisty Petz toys into bracelets. 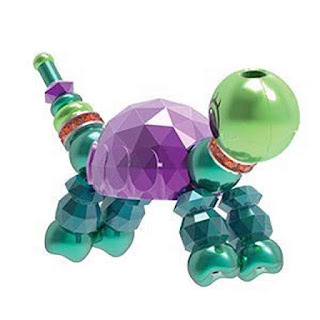 However, it is a little trickier to turn Twisty Petz collectibles back into animals. 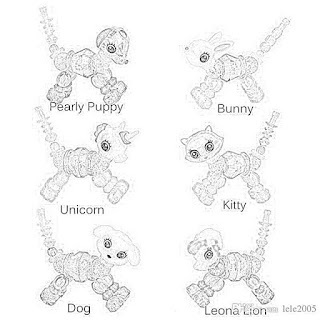 It isn't difficult to turn your Twisty Petz bracelet into back into its animal, it just takes a little practice. 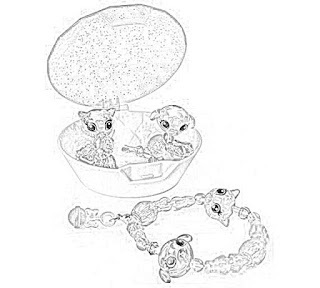 There also is a Babies Glitzy Bracelets 4-pack set. These have baby Twisty Petz toys and there are 24 collectibles in this group. The Twisty Petz Babies Glitzy Bracelets 4-pack set include four Twisty Petz of different colors. It usually takes two Twisty Petz Babies to form a blingy bracelet. The Twisty Petz Babies 4-pack includes a sparkling jewel case where you can keep them safe. Personally, I think the Twisty Petz Babies four-pack is the best value, giving a lot of variety, but everyone will draw their own conclusions. 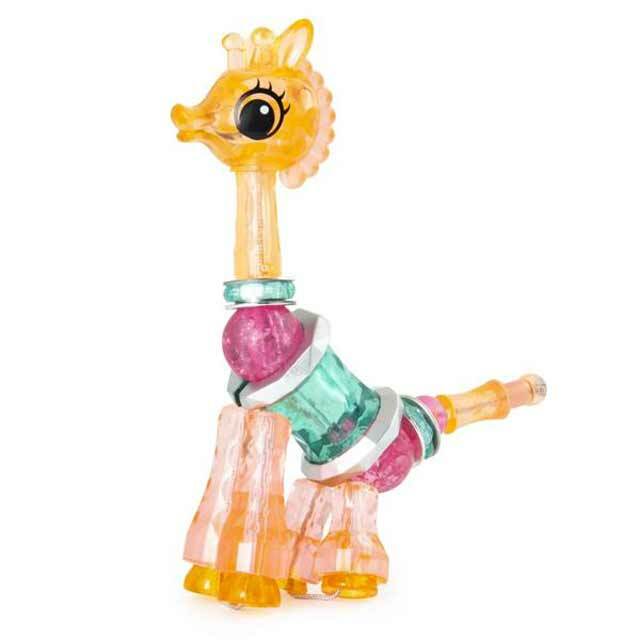 There is a safety warning that Twisty Petz toys are inappropriate for children under the age of 48 months. The jewel case that comes with the Twisty Petz Babies 4-pack has a glitter-flecked lid and a luxe interior. It is very stylish, at least for a child. 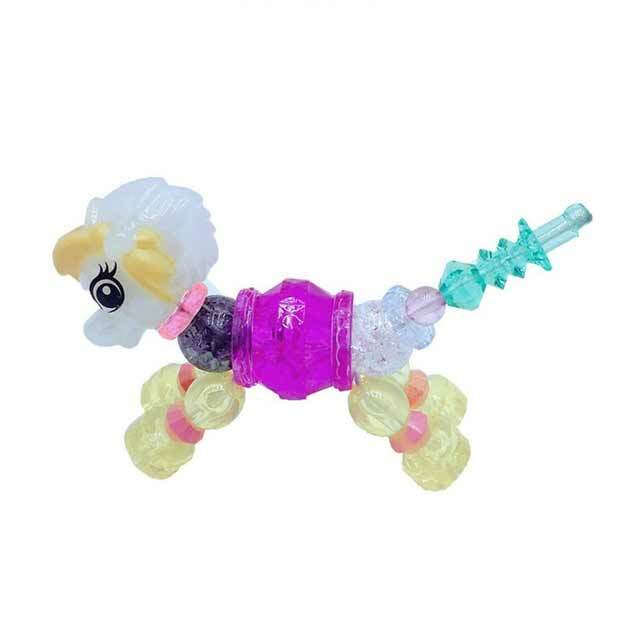 It is much easier to collect all 24 Twisty Petz Babies by buying the 4-packs than it is trying to get all 70 of the first series of regular Twisty Petz. Anyway, thank you for visiting and we hope that you found this page of Twisty Petz coloring pages fun and informative!